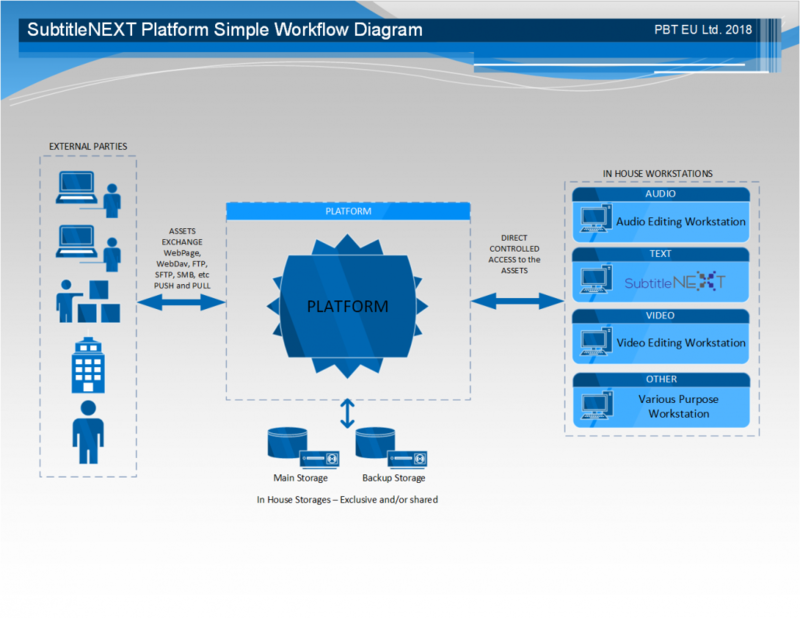 SubtitleNEXT Platform Product Line meets all organizations standards – it is a ready solution for managing orders, users, contractors, invoices, project, etc. released through SubtitleNEXT and LAPIS. The Product Line is suitable for any company level offering flexible licensing type. NEXT-TT can operate on the web and locally. It can access online resources instead of uploading/downloading them first. Fell in love with SubtitleNEXT? For all professionals who value working speed and software flexibility, we created a unique hybrid platform combining the best of both worlds – Limitless Advanced Powerful and Intelligent System (LAPIS) + The Ultimate Timed Text Service (SubtitleNEXT). The exclusive hybrid approach is designed to give users greater freedom of choice in how they work with desktop or cloud applications. There is also a possibility to use the two platforms, SubtitleNEXT and LAPIS separately. Describe your project and get an advice from our experts. NEXT-TT allows you to work with any scenario – managing any content, documents, all the tasks an organization might have, creating orders both internally or externally, invoicing, coordinating projects or collaborators, etc. NEXT-TT gives you the opportunity to configure modules on demand in order to meet the specific needs of your working organization. 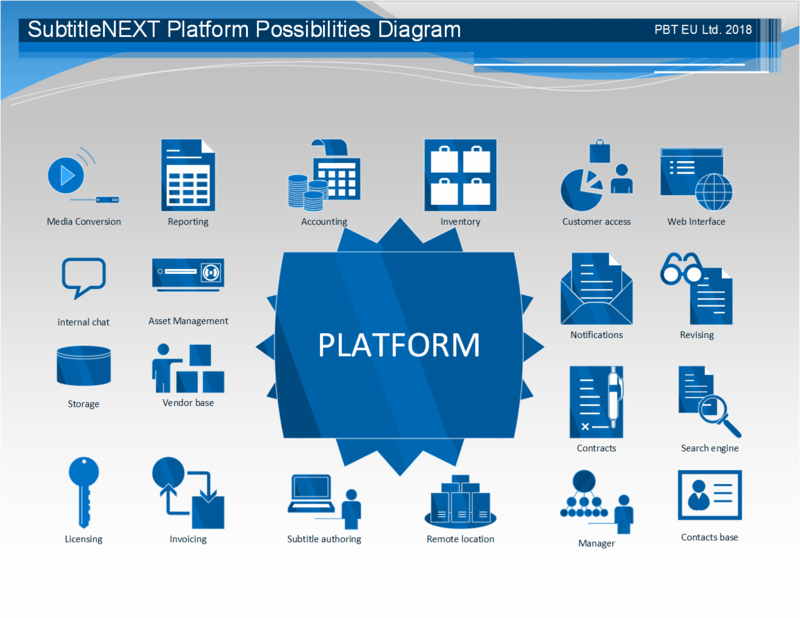 NEXT-TT is a business process and information management system. Its purpose is to bring under one roof all processes and data with which an organization operates. NEXT-TT provides a central way and secure environment through which to control management, structure, usage, storage, and security of various data and processes, and maintain relationships with data and processes that come from and remain in different systems.